Nearby: Close to JTB for easy commute. Surrounded by shops & restaurants including 11th South Bistro. The Marbella condos are the ulitmate in luxury on the ocean in Jacksonville Beach. The Marbella oceanfront condos were built in 2006. The Marbella is a 11 story building with 22 units, 2 units per floor. Every unit is an end unit. The units are either 4,430sf or 5,315sf. The Marbella is known for the amazing balcony space and oceanfront views. Plus you have actual gas ranges in the Kitchen and walk in pantry. So if you love to cook then you should definitely check them out! 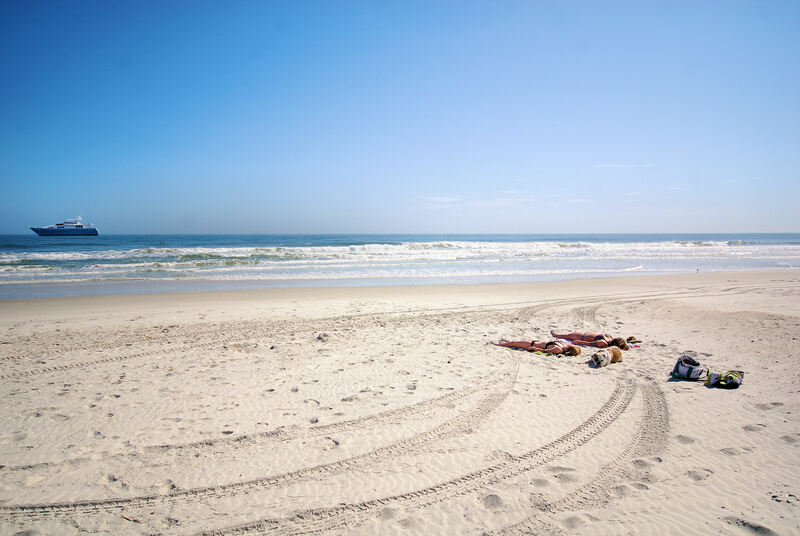 The Marbella Oceanfront Condos are located at the center of Jacksonville Beach. You are in the middle of condo row in South Jacksonville Beach that runs from 1st Ave S down to 16th Ave S. This location is in walking distance to multiple restaurants, shops & nightlife. To get to The Oceanic just go down 9th Avenue South to 1st Street.